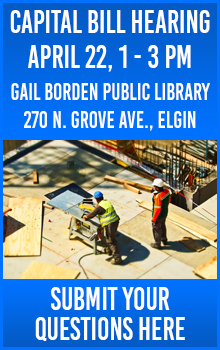 ELGIN – Illinois’ roads will be safer thanks to a new law pushed by State Senator Cristina Castro (D-Elgin). Castro’s House Bill 4846 was signed into law Tuesday, takes effect July 1, 2019 and making the first time a person uses a cell phone while driving a moving offense. Previously, the first offense was classified as a warning. In 2013, the General Assembly passed a bill to prohibit all uses of cellular phones while driving. House Bill 4846 strengthens this law to create stricter guidelines. According to the National Highway Traffic Safety Administration, at least 25 percent of police-reported incidents involve some form of distracted driving. According to AT&T, nearly 9 in 10 people engage in smartphone activities while driving. Castro wants to end this epidemic to help save lives and stop preventable fatalities. 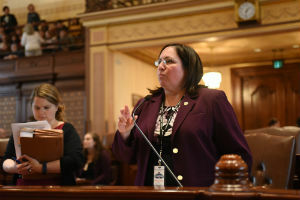 The Illinois Secretary of State and State Police supported the measure. 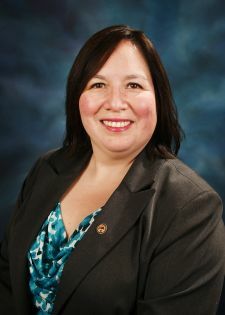 ELGIN – State Senator Cristina Castro (D-Elgin) said Gov. Bruce Rauner once again showed his true colors by vetoing a worker protection measure this week. Rauner vetoed Castro’s House Bill 4572, a powerful human rights measure that would protect all employees across the state from work-related discrimination and retaliation. 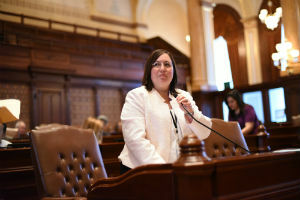 Castro’s measure would have expanded the Illinois Human Rights Act to cover employers of any size, as current law only covers employers with 15 or more employees. This measure would have given all employees under Illinois law the means to challenge work-related discrimination and retaliation. Last week, Castro sent another worker protection bill – House Bill 4163 – to the governor’s desk. 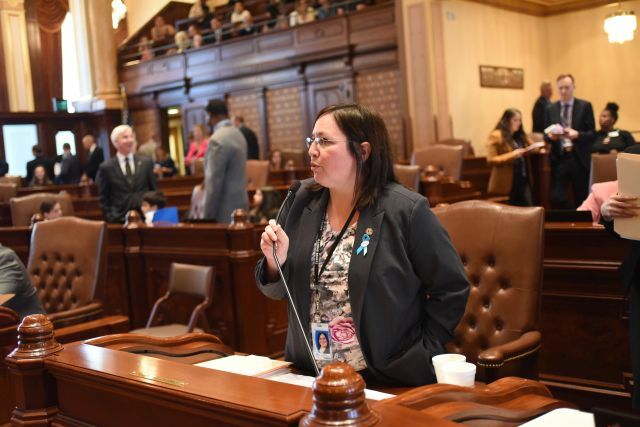 This legislation is crucial for protecting working women in Illinois. Castro is urging Gov. Rauner to sign this bill as soon as possible. Castro vows to continue to support working men and women across the state to ensure everyone has equal rights and is paid a fair wage, even if the governor refuses to.